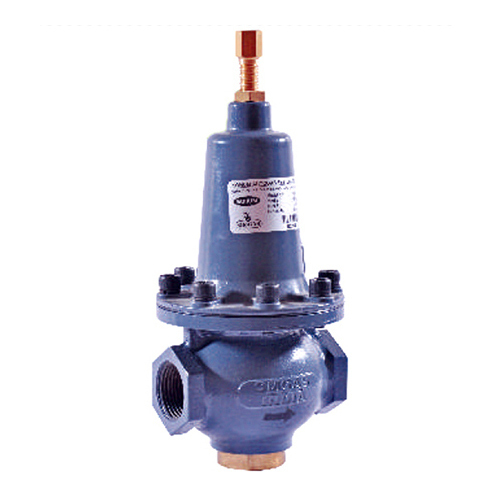 We manufacture Gas Regulator -(REG-0203) in specific values of inlet and outlet pressure. These are ideal for industrial and commercial applications where these are used as high pressure regulators of first stage. In case of reticulated systems, these regulators are perfect as they deliver top class performance. This model is suitable for LPG/NG/Air and its outlet pressure can be adjusted by the user.